​Three Indian teams among all award winners of NASA’s 25th Annual Rover Challenge. The teams hail from Ghaziabad Uttar Pradesh, Mumbai and Punjab. Indian-origin NASA astronaut Sunita Williams attended the second day of the event. 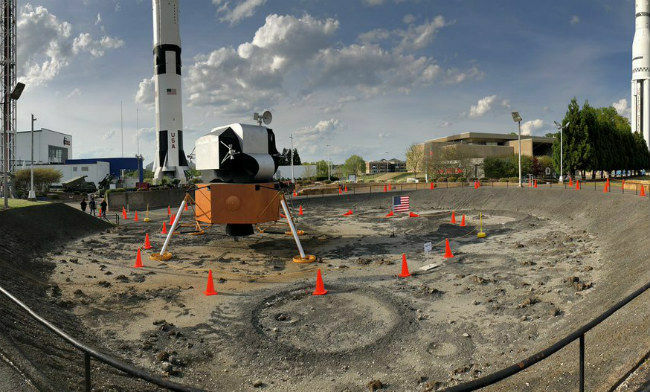 NASA has announced the winners of the 2019 Human Exploration Rover Challenge, which was held on April 12-13 at the US Space & Rocket Center in Huntsville, Alabama. From a number of categories, three teams from India were able to grab awards in some of them. Indian-origin NASA astronaut and two-time spaceflight veteran Sunita “Suni” Williams attended the second day of the event. She interacted with teams and participated in the activities. This year’s competition marked its 25th anniversary that fittingly coincided with the NASA’s Apollo 50th anniversary. KIET Group of Institutions (Ghaziabad, Uttar Pradesh, India) was one of the two universities who won the AIAA Neil Armstrong Best Design Award. College/University Division: Mukesh Patel School of Technology Management and Engineering (Vile Parle, Mumbai, India) won the Frank Joe Sexton Memorial Pit Crew Award as well as the System Safety Challenge Award. Lastly, Lovely Professional University (Phagwara, Punjab, India) was one of two winners to get the STEM Engagement Award. Overall, the International Space Education Institute of Leipzig, Germany, won first place in the high school division with 91 points; and the University of Puerto Rico Mayagüez - Team 1 won the college/university division with 101 points. Teams were awarded points based on the successful navigation of obstacles and completion of tasks. 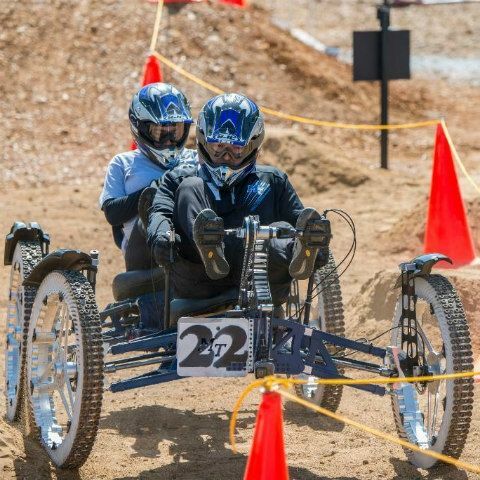 The competition challenges teams to design, build and test human-powered roving vehicles inspired by the Apollo lunar missions and future exploration missions to the Moon, Mars and beyond. “Celebrating a quarter-century of Rover Challenge alongside the agency’s commemoration of Apollo has made this a very special year for all of us. The creativity, skill and resourcefulness demonstrated each year on the rover course are the very traits that paved our path to the Moon in 1969, and the ones that will continue to carry NASA forward to the Moon again in 2024. We are so proud to congratulate this year’s winners, and every team that competed,” Bob Musgrove, Acting Manager of the Office of STEM Engagement at Marshall Space Centre, said in a statement. After constructing the rovers, nearly 100 teams attempted to traverse a nearly three-quarter-mile course with obstacles that simulate terrain found on Mars, as well as other planets, moons and asteroids throughout the solar system. In addition, they have to complete tasks, such as sample collection and instrument deployment. Each team had a six-minute window to navigate the course, gathering points and try to complete the 14 obstacles.